Regency Yacht Vacations provides professional, vetted and qualified candidates to owners and captains looking for new or replacement yacht crew placements. With years of experience in the industry our staff sifts through the myriad of applicants searching for the most qualified and experience crew possible. This allows the owner or captain to concentrate on which crew member would best suit their needs knowing that the applicant has been fully vetted and all qualifications, licenses, and references fully verified. Whether you’re looking for a captain for your new Mega Yacht or captain and chef couple for a 50 charter catamaran or an engineer with specific credentials as required by your insurance company, we can supply you with fully qualified options to suite your needs. There is much more to vetting a potential crew member than just credentials, licenses, and references. Personalities are of enormous importance with crew members living in close quarters, in restricted space with little shore leave. 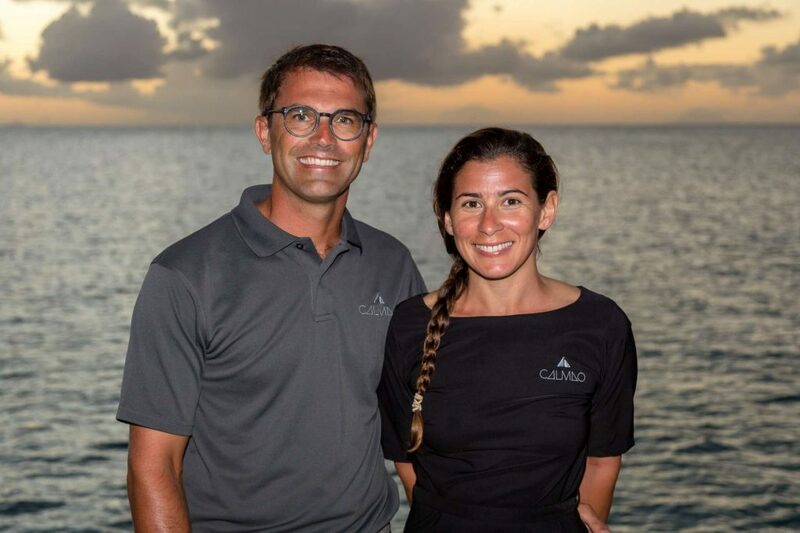 With our offices on the dock at Village Cay Marina in Tortola, the charter capital of the world, we are perfectly situated to meet perspective crew members in person both in the office, on the dock, and at the local watering hole. This allows us a very good perspective on the personality, habits, and manners of crew and helps us present crew best suited to blend successfully with your existing crew. The professional staff at Regency stays abreast of the latest in certification and licensing requirements for all Flags and takes these requirements into account while vetting your candidates to ensure that your yacht meets or exceeds all requirements for Flag and for insurance purposes. We also offer services to provide temporary replacement crew for professional crew taking annual leave or for personal or medical emergencies, keeping a data base current with qualified candidates at a moment’s notice. If you are qualified and looking for a job on a yacht, please feel free to email us your CV/resume with references (we check them too) at calendar@regencyvacations.com.